Mashup maestro Amerigo Gazaway previews his latest project, melding the raps of Common and iconic music of Stevie Wonder. This is A Common Wonder. Fela Soul. Yasiin Gaye. Bizarre Tribe: A Quest to The Pharcyde. The Trill Is Gone. There’s no debating Amerigo Gazaway’s emphatic talent when it comes to combining artists of different eras and now he has a new project up his sleeve. 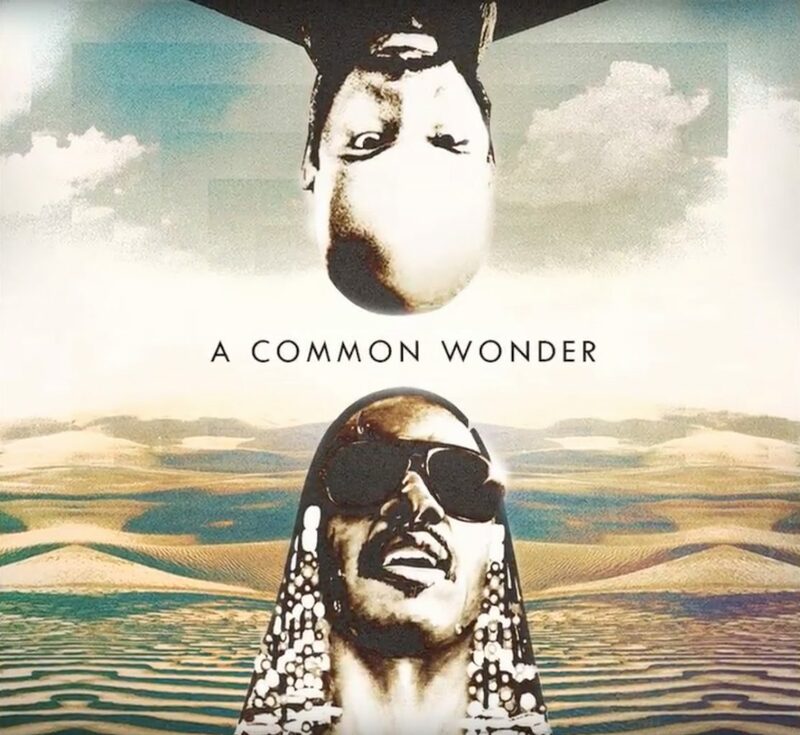 A Common Wonder fuses the works of Common and Stevie Wonder in a meeting of two incredible black minds. We don’t have a release date yet, but America has kindly published a preview on Bandcamp. And what better song to use than Superstition to create “The Sixth Superstition”. You can stream the track and its instrumental below.